Whenever you think about Spain and its gastronomy, the first idea that comes to one’s mind is tapas. Just as you would think about pasta for Italy and curry for India, tapas are a synonym for Spain. And now you wonder, “what are tapas?“. Well it’s very simple. A tapa is a small dish, snack or appetizer. The combinations of ingredients are infinite and you’ll find as many tapas in Spain as you can imagine. Can You Have Tapas Everywhere? Yes. Eating tapas is part of our culture and a way of socializing. So don’t worry, you’ll find great tapas from Galicia (up in the north) to the Canary Islands (opposite Morocco). Depending on the region, the concept of tapas may vary. Instead of tapas you’ll see montaditos, pinchos, banderillas, raciones, cazuelitas, pulguitas… All of them refer to the same thing: delicious food in small portions! Where Can You Eat Them? Tapear (or ir de tapas) means going from bar to bar for drinks and tapas. It literally means “bar hopping”. Contrary to other countries where appetizers are eaten at home or at restaurants just before or as part of a meal, in Spain we eat tapas in a bar. So if you go to tapear you’ll spend a few hours going from one bar to another, eating tapas and having your favorite drink. Eating a variety of tapas is a meal in itself. 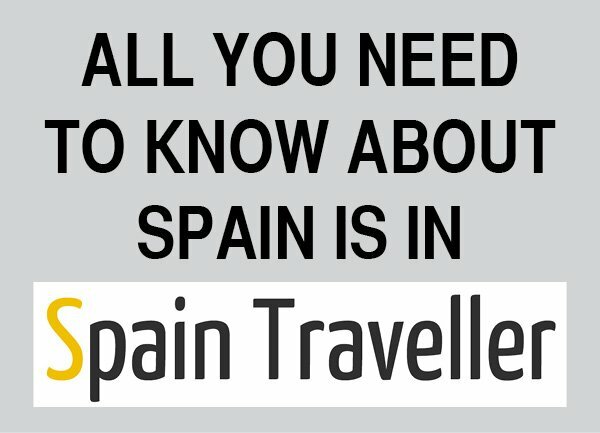 Life in Spain is very particular because we do everything later than our European neighbors and we are very social people. As a consequence eating tapas is an essential part of our culture. 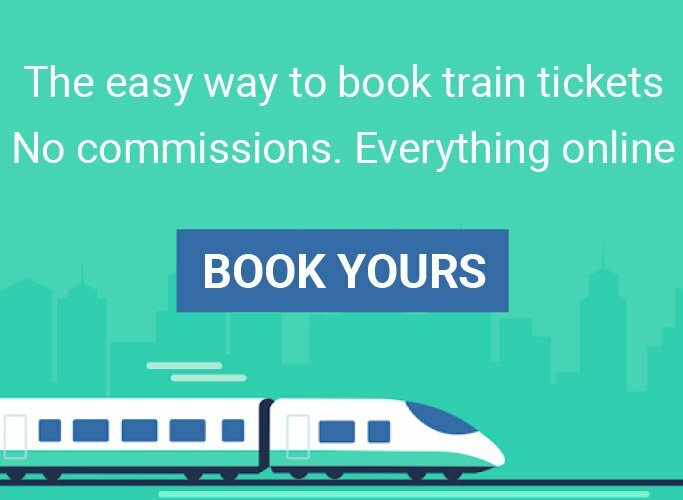 It is something that you should definitely experience. Tapear is a social ritual. But a very informal one. So expect bars to be busy often and people eating standing up by the bar or at small tables. Tapas bars are noisy, crowded and have a vivid atmosphere. Moreover, weather allowing lots of bars have tables outside (what we usually call a terraza) where you can eat, watch and enjoy the hustle and bustle of life in the city. 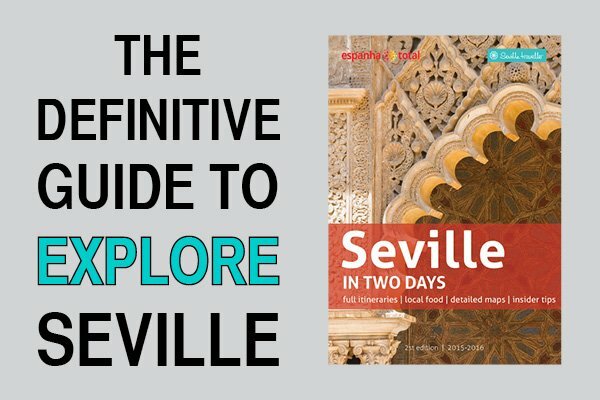 What Are The Best Tapas Restaurants In Seville? There are literally hundreds of bars in Seville where you can taste and enjoy what is probably the most important and famous dish in our gastronomy. 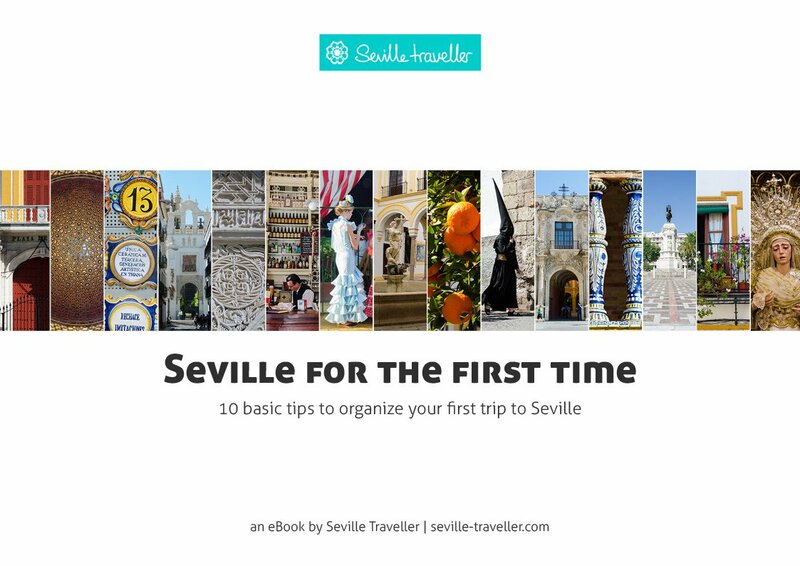 Once you get to Seville and start walking around the center you’ll soon be surprised by the amount of bars. You’ll find one almost everywhere. Actually, this is valid all around Spain where we love to tapear. We can’t help it! 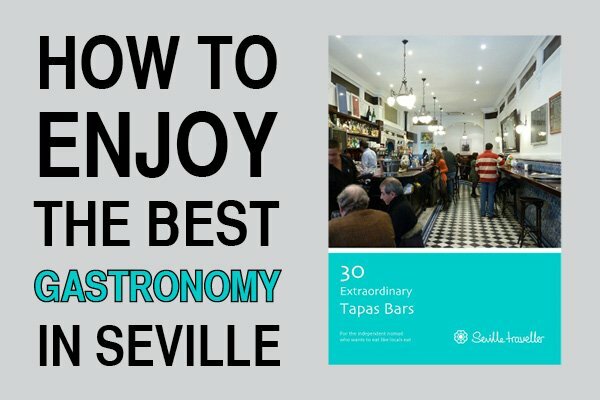 To make things easier, I’ve listed my top 3 tapas bars in Seville. These are the type of bars where the locals go, which means that the tapas are the best and the atmosphere is authentic. 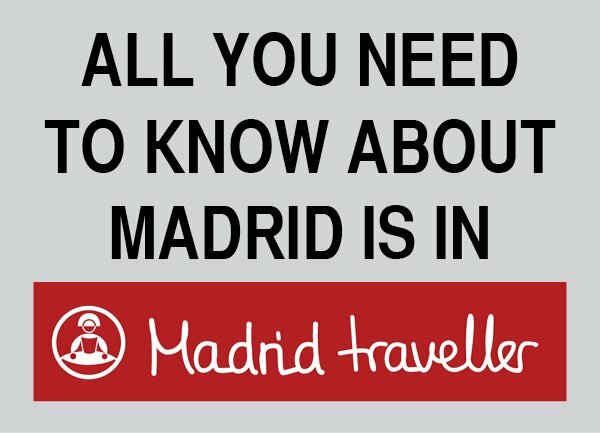 If you feel that you haven’t had enough, there is also a selection of 3 great tapas restaurants that complements the previous one. And if you are afraid of getting lost, have a look at the map. Now you know what to answer when someone asks you what tapas are. If you are interested in becoming a tapas expert, you can read about the history of tapas and the most frequently asked questions on the subject.